Tom Sutter joined B & F Engineering during the summer of 1977. He studied at National Park Community College and Scranton Penn, ICS where he earned his degree in land surveying. 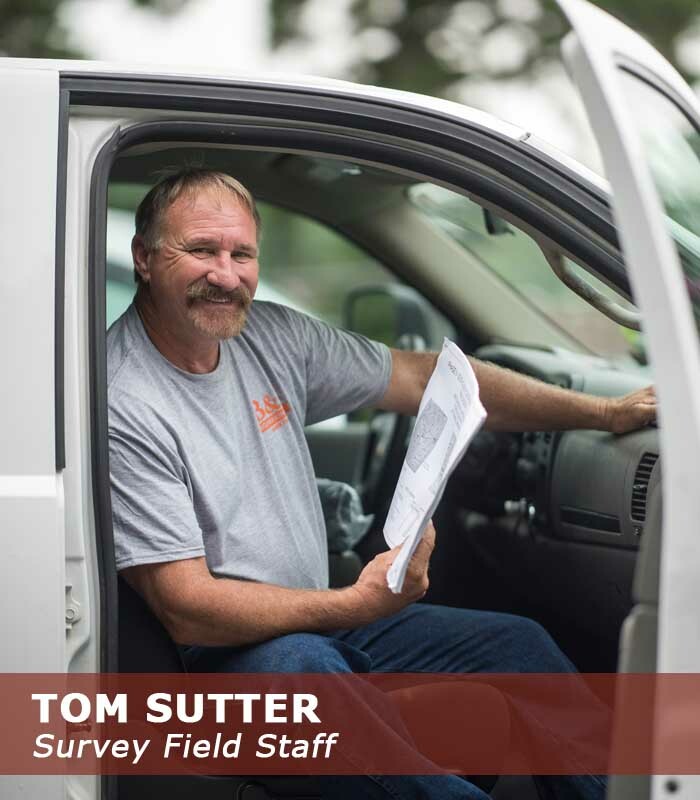 Tom enjoys spending time with his children and grandchildren. He likes to fish, hunt and going canoeing. He loves to watch high school and college football, especially the Henderson Reddies.